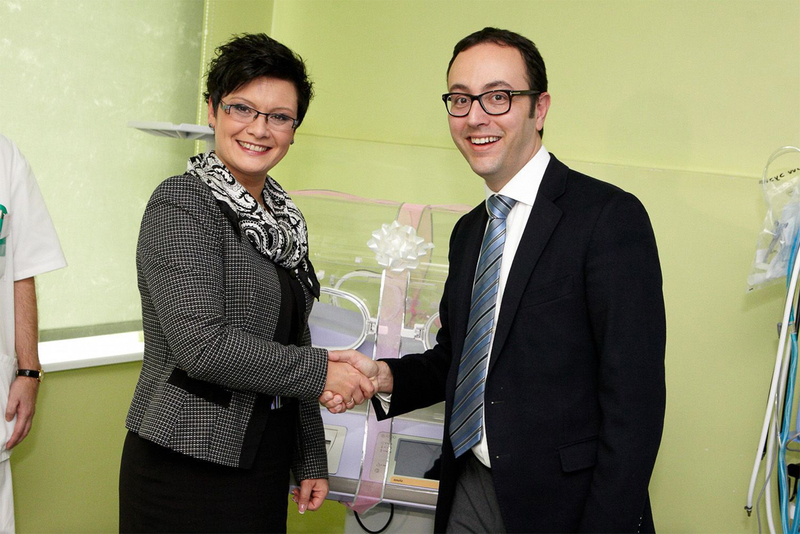 In December 2013, Colonna Kinnisvara launched an end of year campaign to raise funds for a new incubator, which costs over 12,000 euros, for the Intensive Care Department of Pelgulinna Maternity Hospital. “The birth of a child is a wonderful moment and while most mothers give birth without complications, in some cases the life and health of a newborn depends on prompt specialist help. To achieve that, competent and experienced medical staff often need modern equipment,” said Dr Ervin Saik, Head of the Women’s Clinic at Pelgulinna Maternity Hospital. 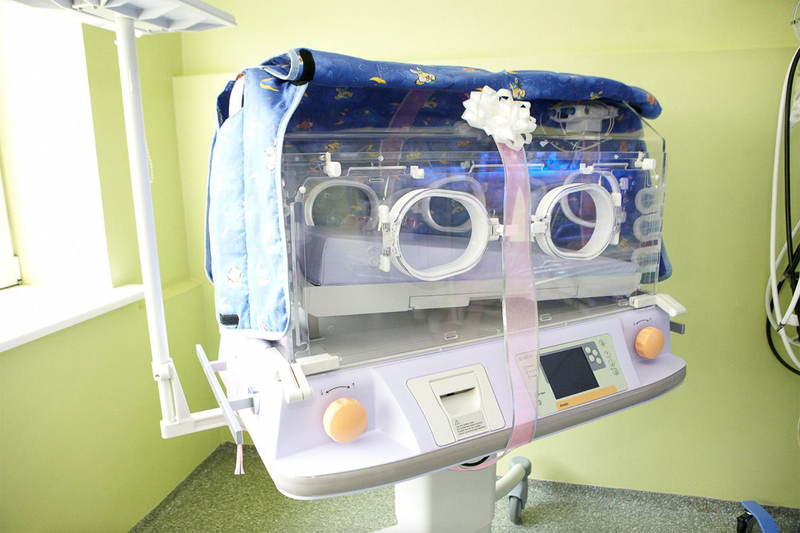 “Premature babies are incapable of maintaining a normal body temperature, which is why an incubator facilitates the proper growth conditions for them,” explained Dr Saik. According to Roberto de Silvestri, a member of the management board of Colonna Kinnisvara, 2013 has been a very successful year for the company. “As we come to the end of this successful year, we’d like to make a socially useful contribution, so we and some of our partners are supporting Pelgulinna Maternity Hospital,” de Silvestri explained. Funds for the new incubator were raised through telephone donations and a charity lottery, and Colonna Kinnisvara donated the missing amount.